Hey guys, I know it has been forever! Between getting a new puppy, interviewing for full time jobs since I am graduating in the fall and finishing up my last term at school I haven't had very much free time whatsoever. I wanted to bring you something different today so I decided to a long overdue post for a clothing company I love. I'm usually not one to blog about fashion but this brand has a new line thats on pre order right now and I want to share it with you. This is not a sponsored post. I am not getting paid to say any of this and everything I'm writing is 100% honest. 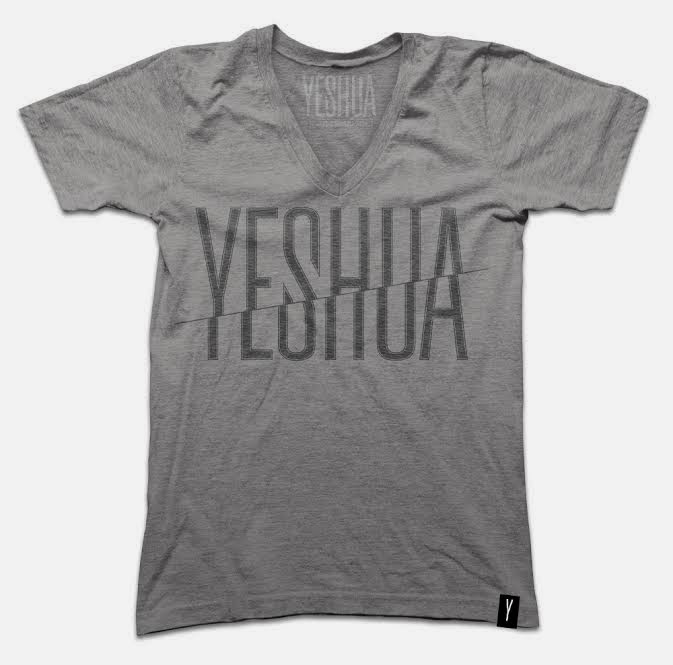 Yeshua Apparel is a clothing line that combines fashion with a spiritual and inspirational twist. Currently the new collection has tees for men and plenty of one of a kind gorgeous accessories for women. It's a Canadian clothing brand that I personally own clothing from and I wanted to share it with all of you. The clothing is all amazing quality. I have had mine for months, wearing them all the time and they still look as if they are in perfect condition/brand new. I highly recommend purchasing from this brand because I know first hand the quality and customer service that you will receive. As well, the Canadian in me is always looking to support local companies over huge corporations. I almost forgot to mention that they ship to Canada and the U.S for various prices (the max being $12) and internationally for a flat rate of $17 unless you go over $175. These are really great prices because shipping from Canada is extraordinarily expensive. The prices of the tees are $65. They're great v necks and I think so many different men would like/want to wear them. The quality is spot on as mentioned before and I think this easily could become the favourite t shirt in the dresser. Yeshua Apparel is the first online store to actually sell the products from this brand. 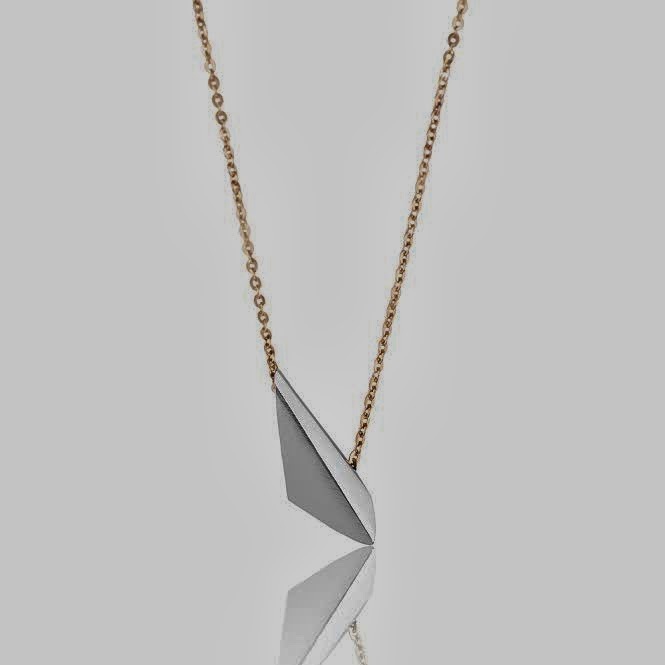 They are all handmade, with a silver chain and depending on the type you get they will be gold or silver. Due to the high quality of all the materials prices range anywhere from $78+. This is called Trapeze - the photos a bit dark but it's the best I could do for you guys. 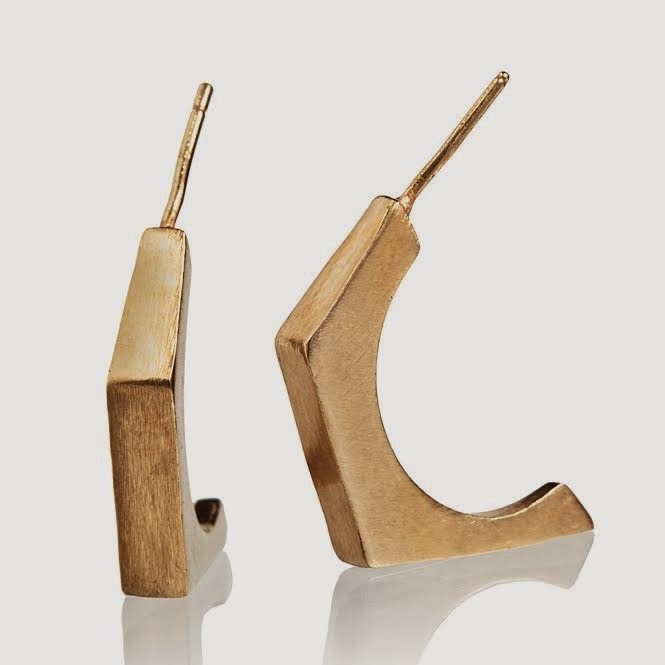 These are the Geometric Earrings which are to die for. I love clean and straight shapes for my earrings and these are beautiful. They again are the first online story to sell the jewellery from this brand. The studio for the brand is located in Israel and therefore, not something you would be able to find elsewhere around here. They sell scarves as well as intricate jewellery that you don't see everyday here. I'll attach some photos of my favourites below. 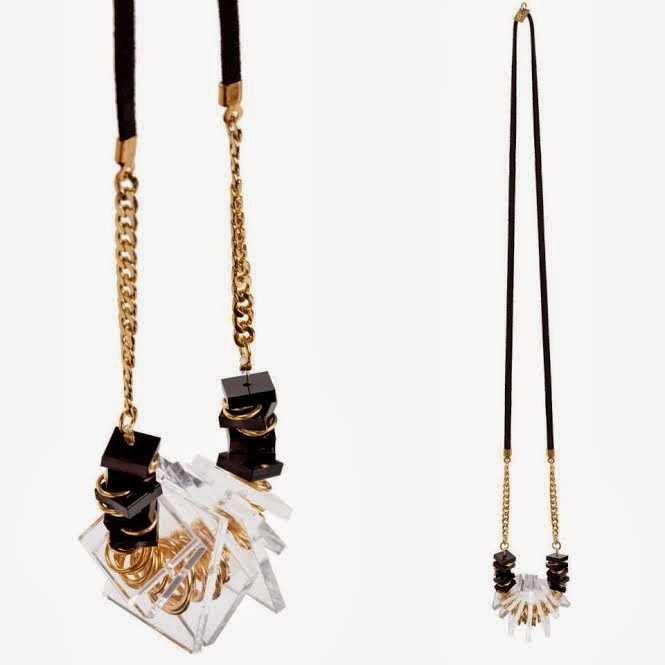 Definitely a very cool statement necklace that will have so many people commenting. I like how this line is really unique and different so if you're the person who hates having the same accessories as everyone else definitely check this collection out. I hope you guys check out the brand to see if theres anything that catches your interest. I love the new collection so much I wanted to share it with you since the pre-order sale has been going on. For the quality you get and the uniqueness of products I believe the prices are extremely fair. If you check out the website let me know in the comments below on what you think of the brand and which is your personal favourite!